This Year also Amazon is back again with Its Great Indian Festival Sale to Offer Great Festive Deals OnMobiles ,Electronics ,Laptops ,Home Furnishing And Kitchen, Books & many more other categories . 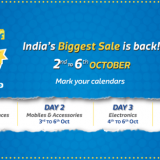 Amazon Great Indian Festive Sale Will Be held between 1st to 5th October 2016. During Amazon Festival Sale, users will get additional 10% Cashback With HDFC Bank Debit And credit Cards. This year, Amazon is expecting to break the record of previous Great Indian festival Sale. What is Amazon Great Indian Festival Sale ? As amazon caters great discounts on 6 crores plus products usually. This initiative of Great Indian Festival Sale of Amazon is taken to provide mega discount & offer during this festive month of Dussehra, Diwali & Durga Puja. 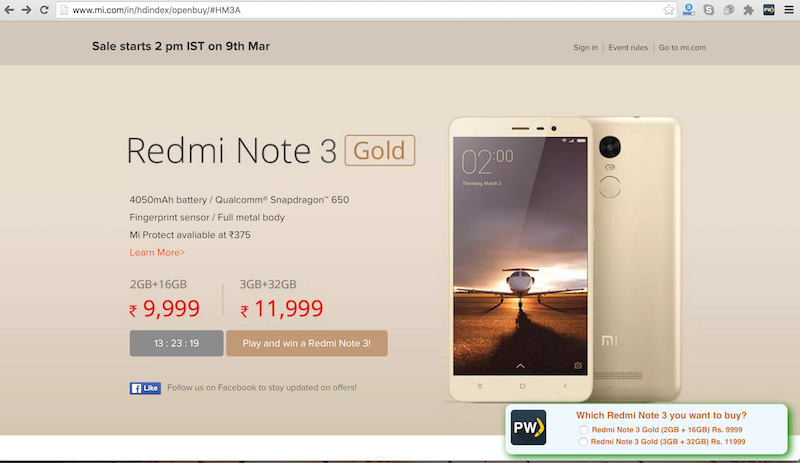 The deals during these 5 days of Great Indian Sale will be very dynamic and will be changing in every 30 min. 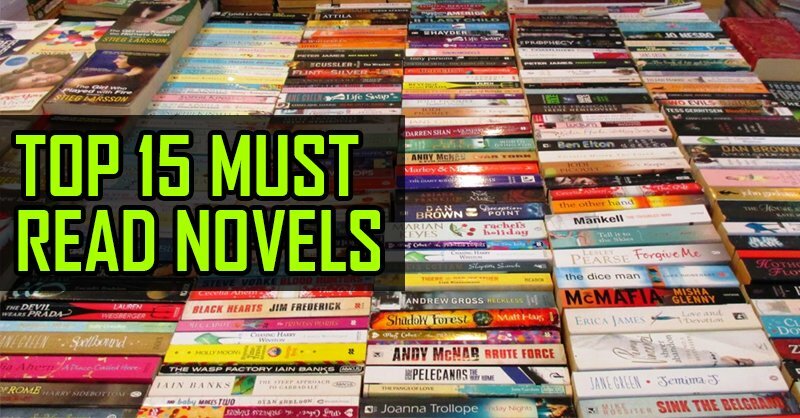 The discounts varying from 10%-99% can be easily seen on Mobiles, Laptops, Books, Men & Women Fashion Accessories & Apparels, Books Home Furnishing and Kitchen. 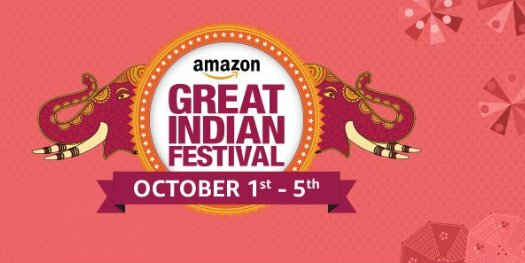 Amazon Great Indian festival Sale will be available according to following Schedule . –10% Cashback on Rs. 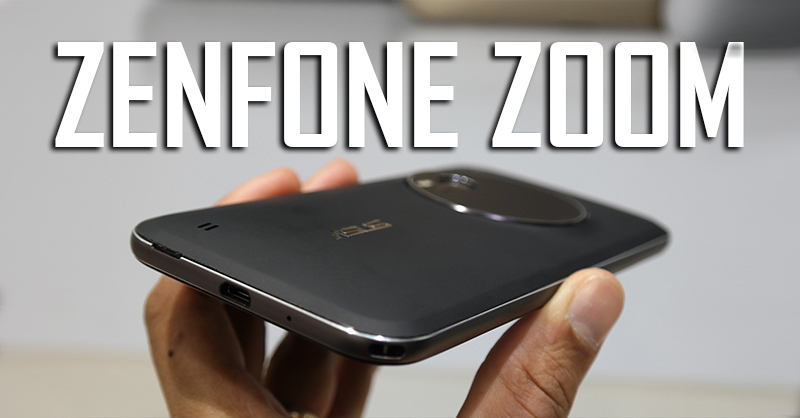 6000 (Up to Rs. 1500) from 1st Oct 2016 to 5th Oct 2016 On Website. –15% Cashback On Amazon App Through HDFC Bank Credit/Debit Cards. How does PaisaWapas Help you in Amazon Great Indian Sale ? PaisaWapas team has curated the running deals, offers & discounts available in Great Indian Sale at one page. 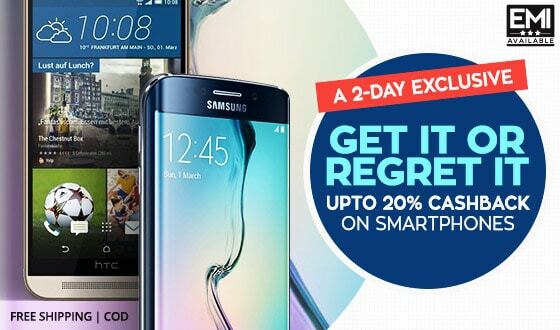 You can find the best deals & offers on Mobile, Laptops, Cameras, Men & Women fashion, Home Appliances and many more at Big Saving Days at PaisaWapas. Check out our Big Saving Days for Amazon Great Indian Sale. We wish you happy shopping and great enjoyment in this festive season. Go to Big Saving Days & find out the best deals on Amazon Great Indian Sale.